Local expertise everywhere. Innovative solutions anywhere. We don’t just focus on what we do, but why we do it. 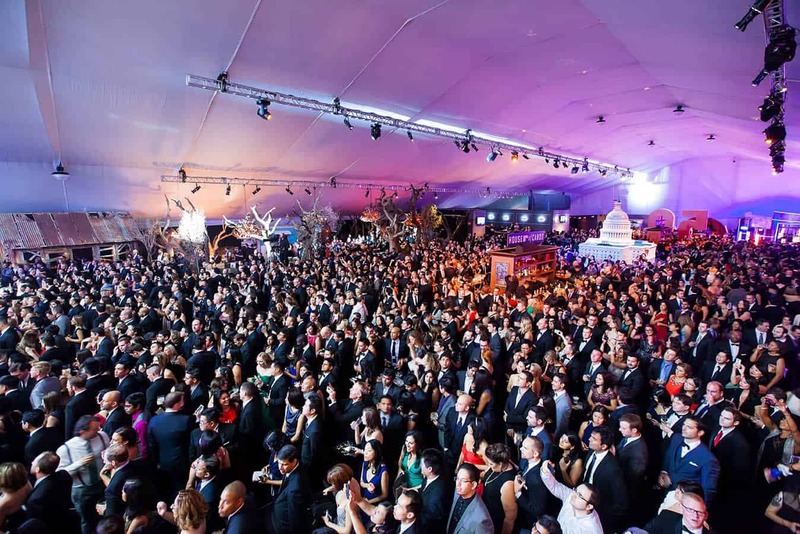 At ACCESS, we don’t just focus on what your event should be, but why your event should be at all. 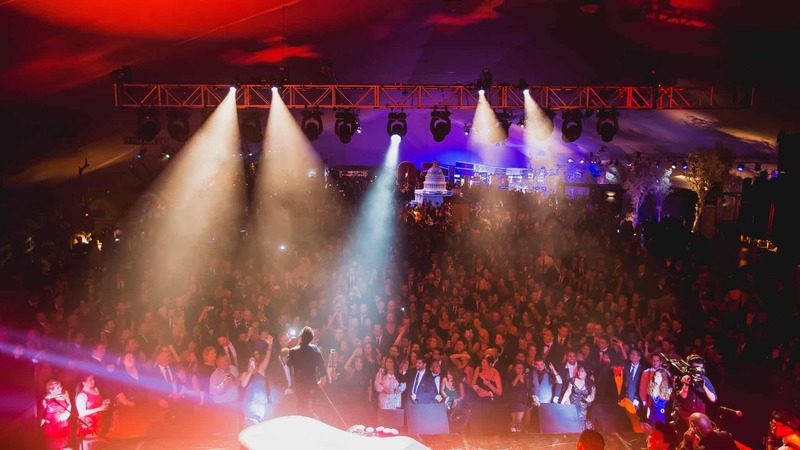 We collaborate with you to transform your events into shared experiences – because shared experiences create the opportunity to both inspire and be inspired, and inspired people drive organizational change. "Let's start with the end." Before we talk about number of participants, decor, or activities, let’s understand why your event is taking place in the first place. What’s the purpose of your program? What are you trying to accomplish? Let’s start with the end. 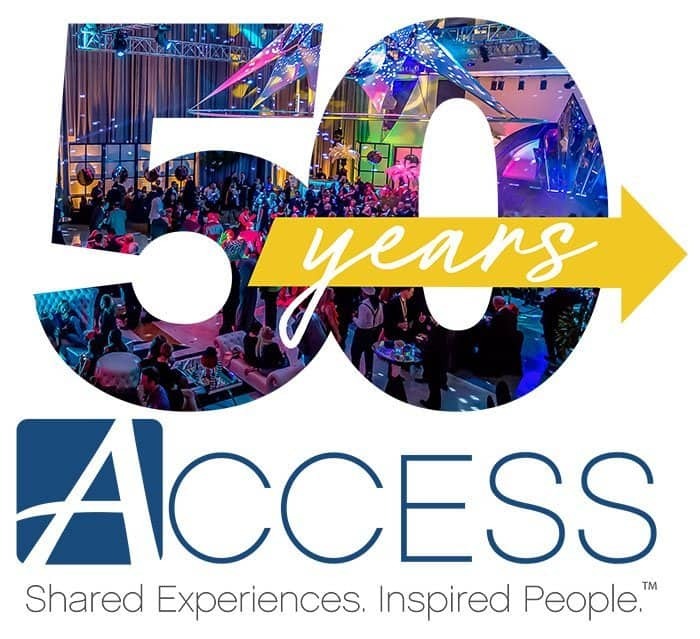 For 50 years ACCESS has been leading the industry as your single source for all your experiential event and destination management needs. With our impressive and ever-growing national presence, we’re able to offer local expertise everywhere and innovative solutions anywhere. 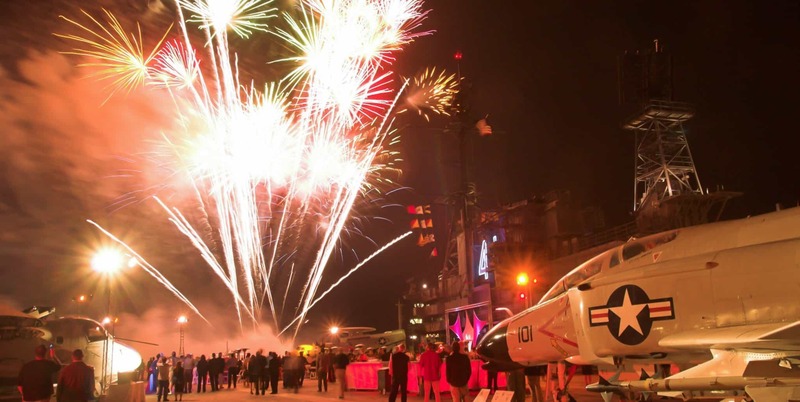 ACCESS is more than just your local expert – we are your event design consultants. Design Thinking is a process we’ve adopted that turns “thinking outside the box” into a science and gives us the structure to ensure a consistently creative and collaborative approach to your event. It’s not enough to talk about the services we can offer without also talking about our proven track record of delivering on those services – because service is everything to us – and we are obsessed with getting it right. 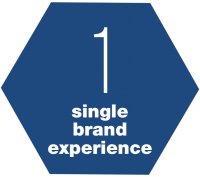 We combine the knowledge and experience of a local DMC with the power and efficiency of a national brand to create a consistent experience in every destination. 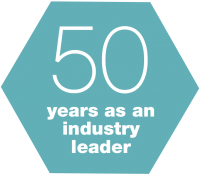 In 1969 we coined the term “destination management” and we’ve been defining and reinventing what it means to be a DMC ever since. 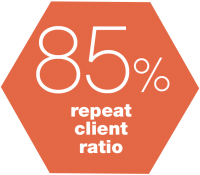 More than 8 out of every 10 clients we work with return to work with us again. We strive to not only deliver stellar service, but to create true, long-lasting, strategic partnerships. Service is everything – and we are obsessed with getting it right. 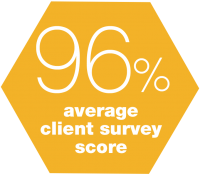 We survey every single one of our clients to ensure we’re delivering the most inspiring experiences possible. See what we mean when we talk about creating shared, inspiring experiences. 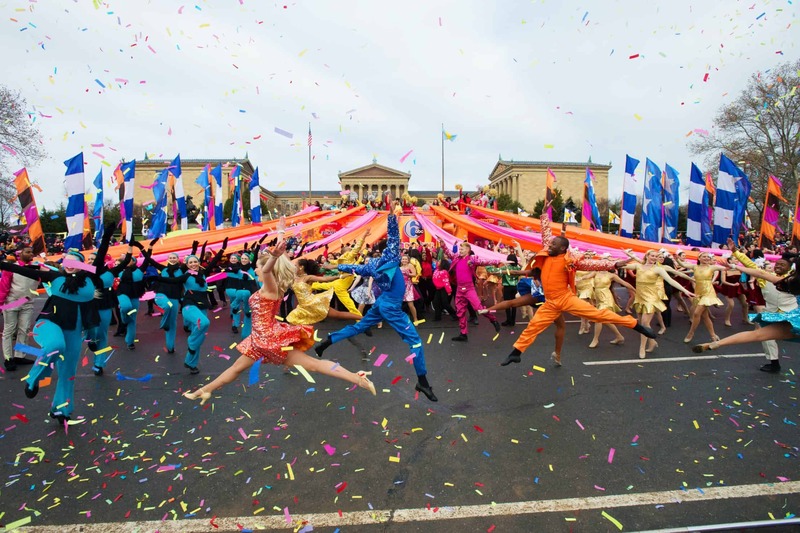 Having worked with ACCESS on four different events in three cities over the past six months, it is good to be working with a company that feels like a true partner. ACCESS is getting to know our company, our culture and our attendees and what they like and expect. We’ve used ACCESS in Miami, Orlando, Chicago, San Diego, Phoenix and Las Vegas. We frequently have programs outside of our area and now that our Events Team has gotten so small, ACCESS is an invaluable resource for us. I consider ACCESS more of an extension of our company versus the traditional vendor partner. Brinker and BCD are very fortunate to have ACCESS representing them. I appreciate your partnership, and it is a real privilege to spend time with a group of true professionals. I can say with confidence that this was the best Conference yet. ACCESS is ALWAYS great to work with. Never have to worry about a thing when working with any staff. ACCESS is a valuable partner of Maritz Travel! ACCESS came in, right on time, took charge, made me feel like I could take a deep breath and know that everything was now in the very secure hands of an expert. ACCESS was absolutely on-top of everything. Over and above – they stayed until the end of every thing and were visible and available. Everything they organized was flawless.